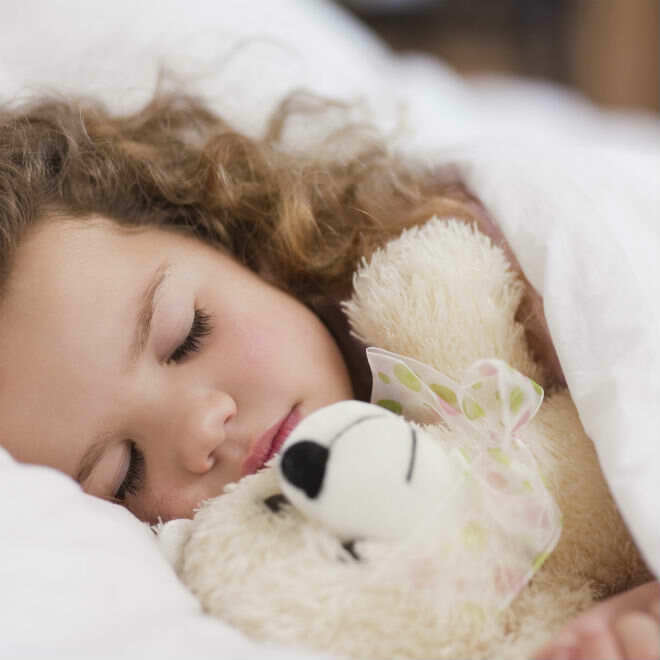 At a young age, kids should know the importance of sleep for their mental and physical development. It is the duty of the parents to instil this importance. But sometimes kids to not just sleep no matter how badly you want it. They are active and sensitive that you cannot just put them to sleep. 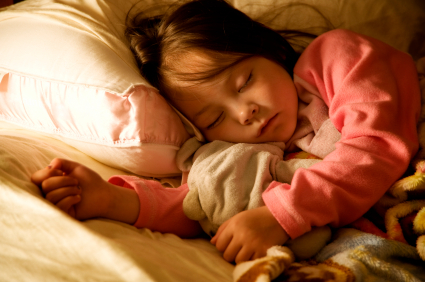 If you have troubles putting your kids to sleep, it is high time that you think about a bedtime routine. Do not let them watch media: When it is near bedtime, do not let your kids watch media especially scary ones. You have to know that children below 6 are fear-reactive. This means that if they see something weird, they will be bothered. Avoid exposing them to television at least ninety minutes before their sleeping time. Quiet down: If kids hear their environment active, they tend to go with the vibe as well leading to exhaustion. If it is near bedtime, make an effort to quiet down. Book reading, lullaby and massage always do the trick. If your kid wants a cuddle, you should give it. For parents who are breastfeeding, a quiet surrounding is peaceful – a beautiful moment. Give positive attention: Sometimes when kids are little difficult to put to sleep, you tend to consider negative attention. Kids appreciate positive attention. Before going to sleep, make an effort to say how much you love him/her or what a beautiful day it was and then more good things to look forward to tomorrow. Never underestimate what positive attention can do because it can make a big difference at the end of the day. Be a good company: When getting your kid to sleep gets awry, you tend to be frustrated especially if you are tired. You will find it hard to deal with him/her gently. Your goal should be to see your kid happily settle and your words should be calm and your demeanour is kind. Respond: Sometimes kids have night mares and it is normal for them to cry or call out. When this happens, always respond. This is so they will know they are not alone and you are always there for them. Parents here in Singapore should know these.